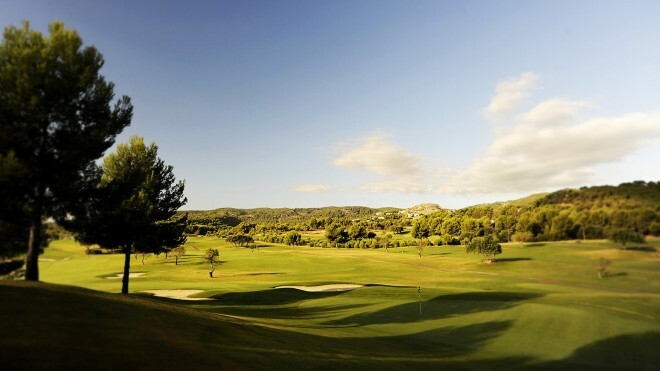 Son Quint Arabella Golf Mallorca is the third golf course of Arabella Golf & Spa Resort, Mallorca. 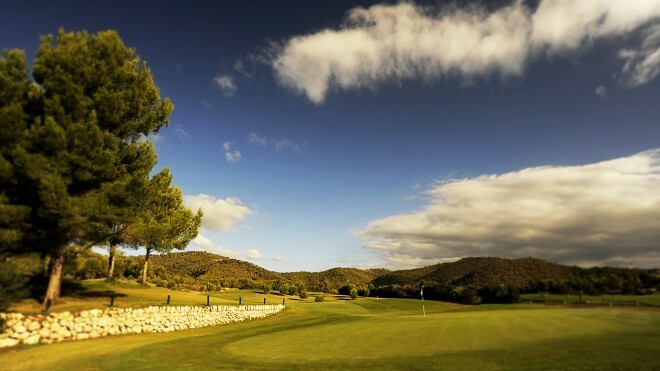 A hilly and challenging course, designed by Ramon Espinosa & Kurt Rossknecht, with old pine trees and olive trees. 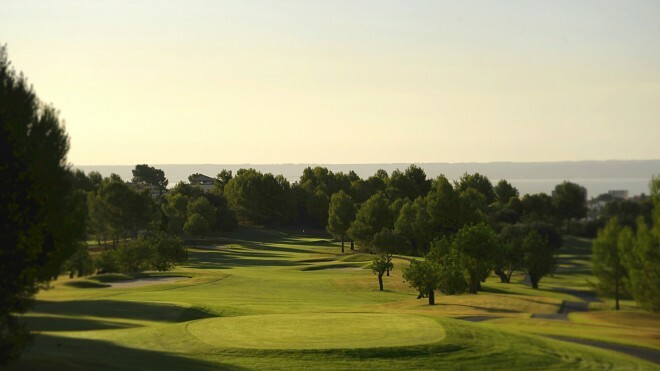 Various holes offer marvellous views over the bay of Palma. Through the nature of the undulated fairways the course provides a challenging test for all standards of golfers. Large well designed contoured greens offer numerous challenging pin positions.